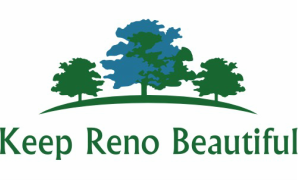 The Reno Rail Trail is a paved, multi-use trail that connects to the Trail de Paris in the neighboring town of Paris. The trail provides residents and visitors with public health, economic and transportation benefits. 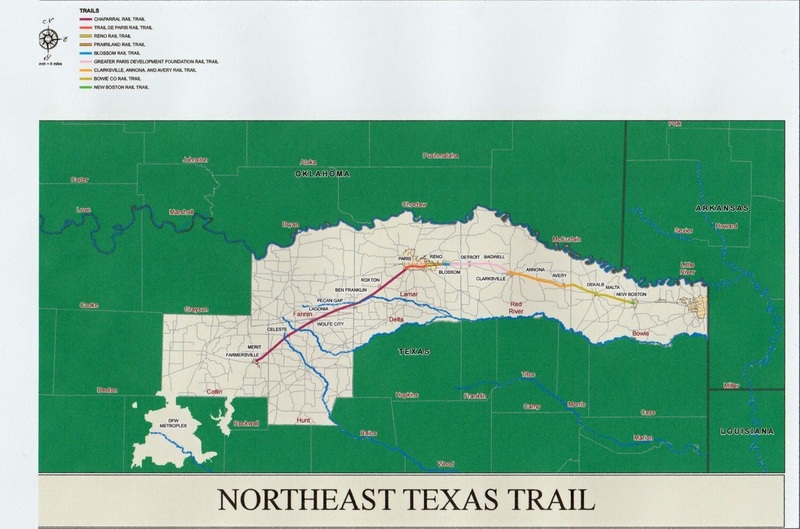 When the Northeast Texas Trail is completed, the Reno Rail Trail will be part of the longest trail in the state, which will span 132 miles across seven counties.